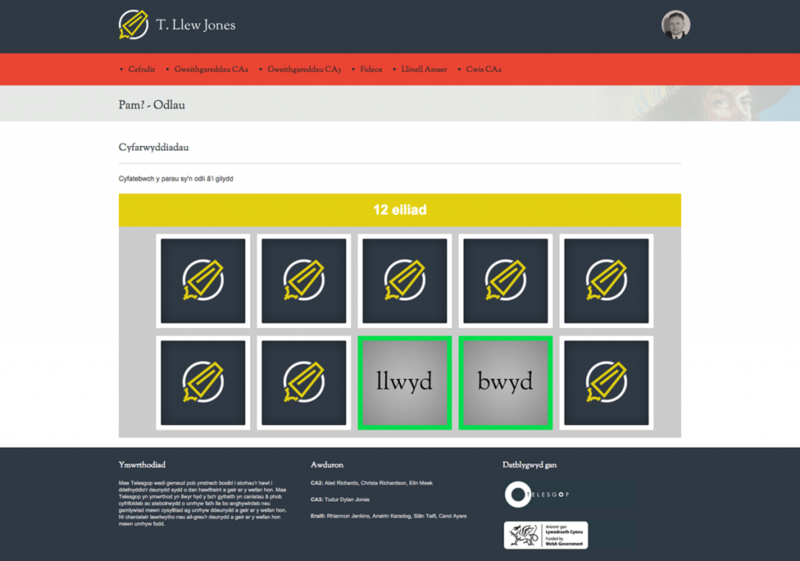 An educational website based on the work of T.Llew Jones (Welsh author). 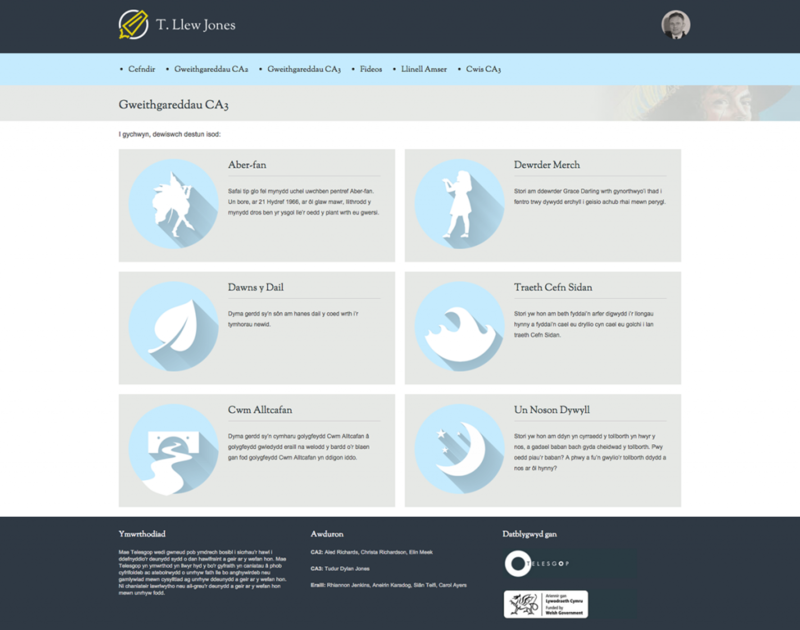 The site consists of teacher/learner resources, interactive games, videos, a gallery and an interactive timeline. 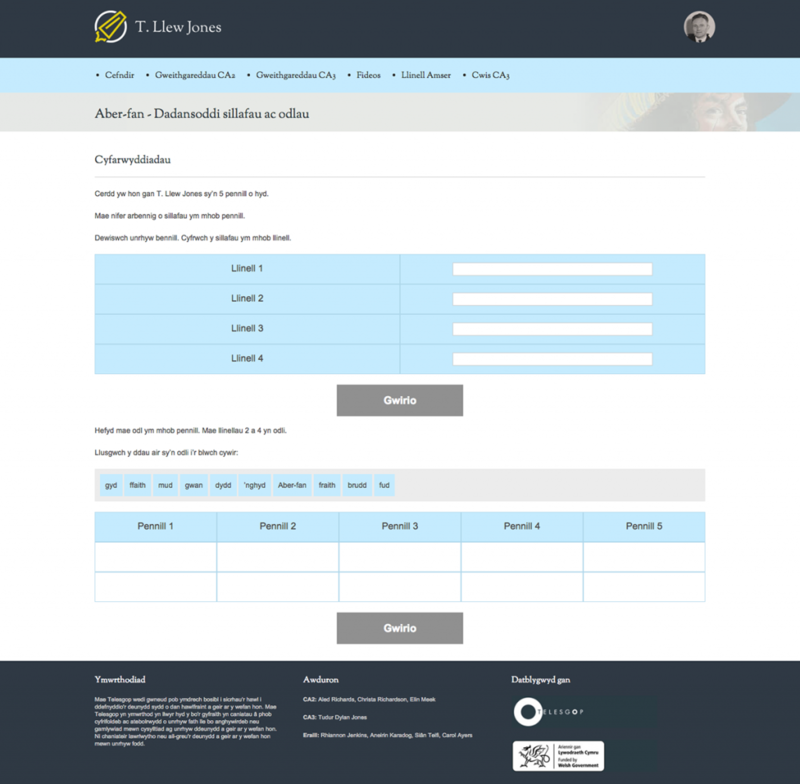 The content was created for Key Stage 2 and 3 learners. 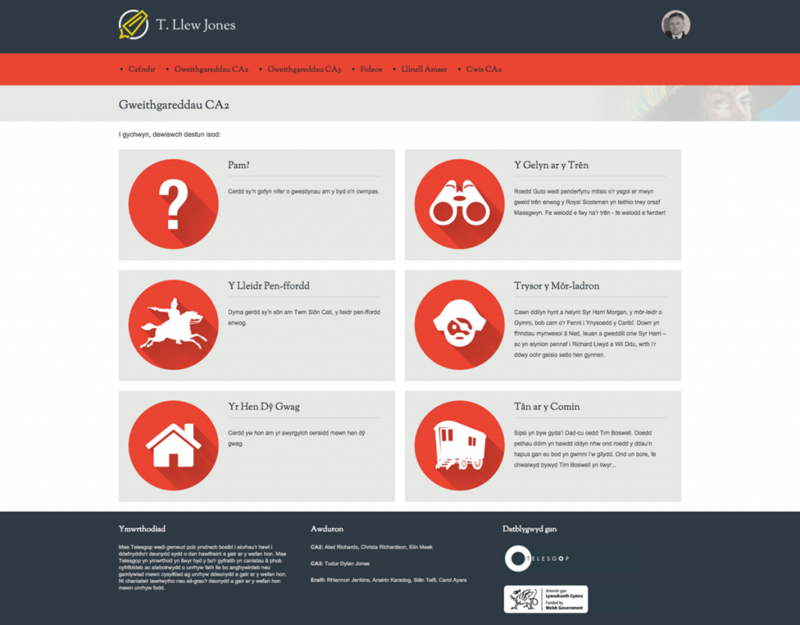 View the full website at www.tllew.cymru. 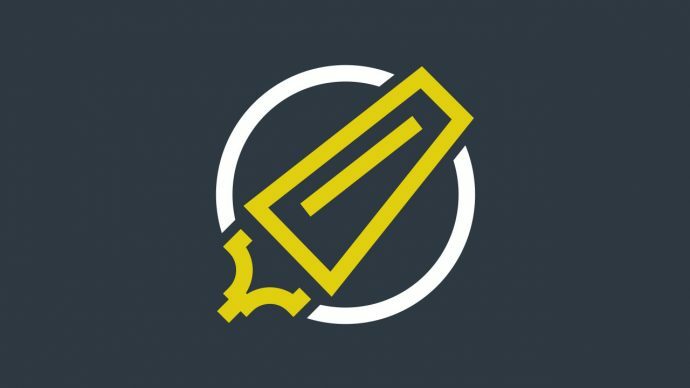 Example of text based activities. 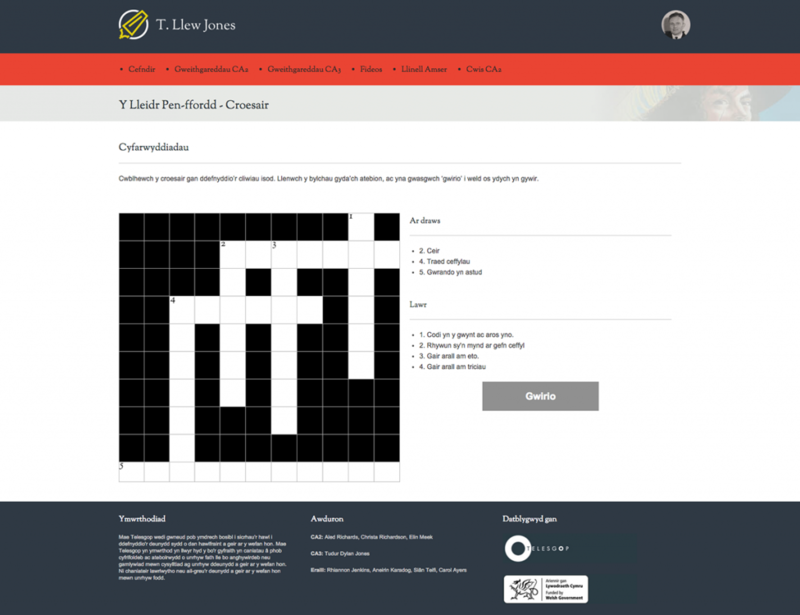 Interactive crossword developed with jQuery.